Now, it has become a rule for me to attend any conference as the WINNER. Congratulations for winning an invite to the Exclusive ##ZenMeetUp in Mumbai, which will be held on 18th Apr 2015. 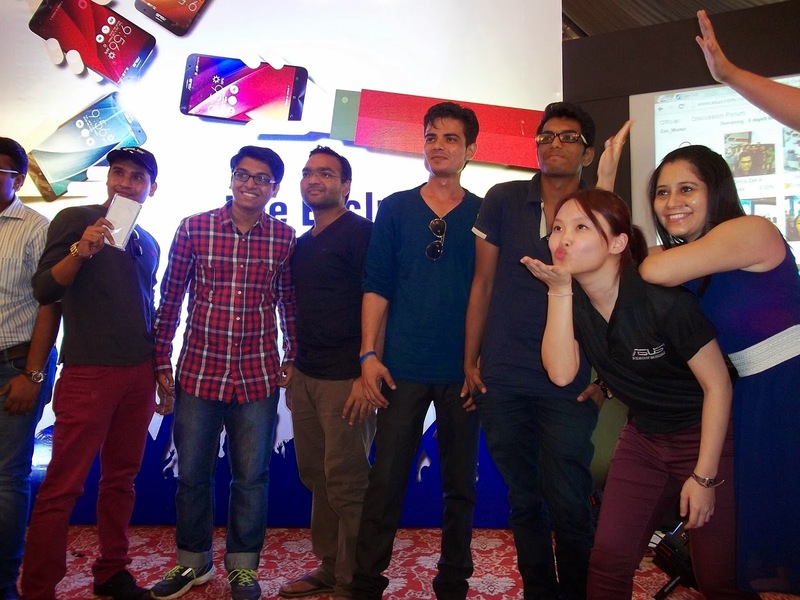 All Mumbaikars were ready to #WelcometheZenFone2. 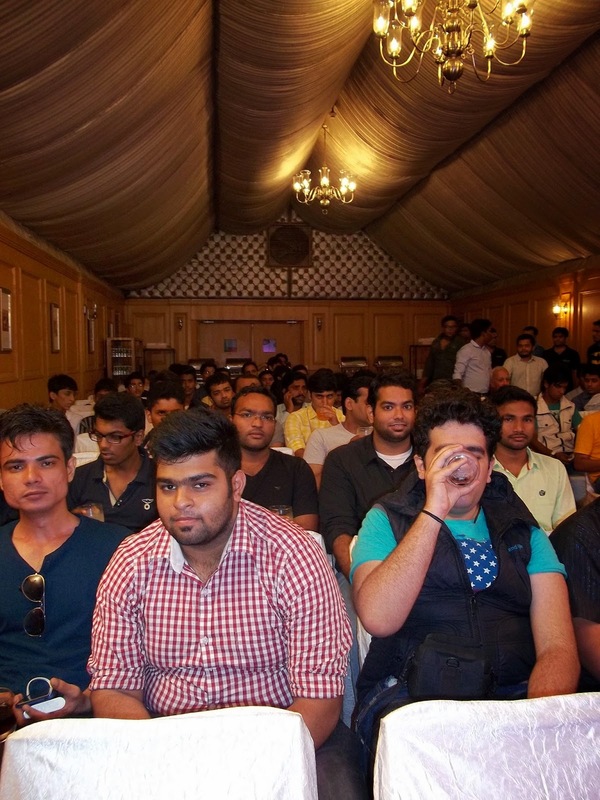 The eager, enthusiastic audience, greeted with assorted Welcome drinks. 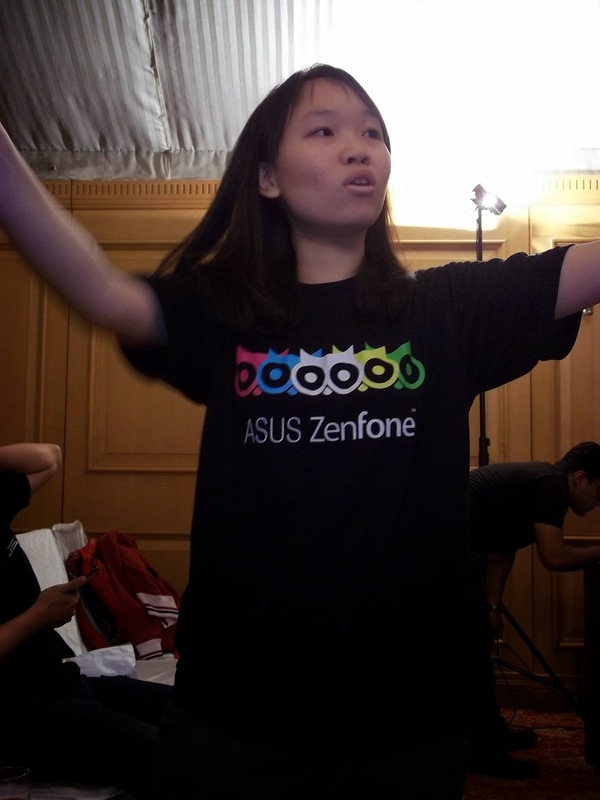 ASUS representative demonstrating the ZENtabulous features of #ZenFone2. 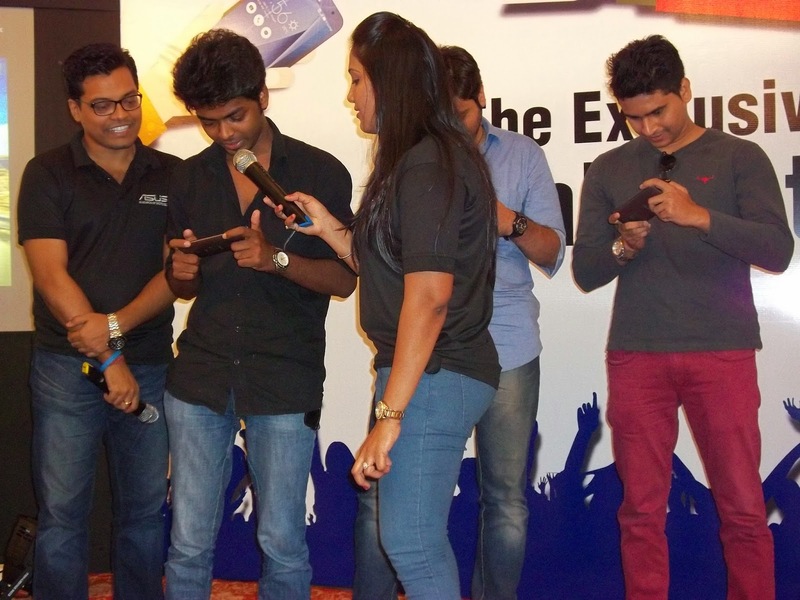 Our Team 3 won the Ad-skit contest. 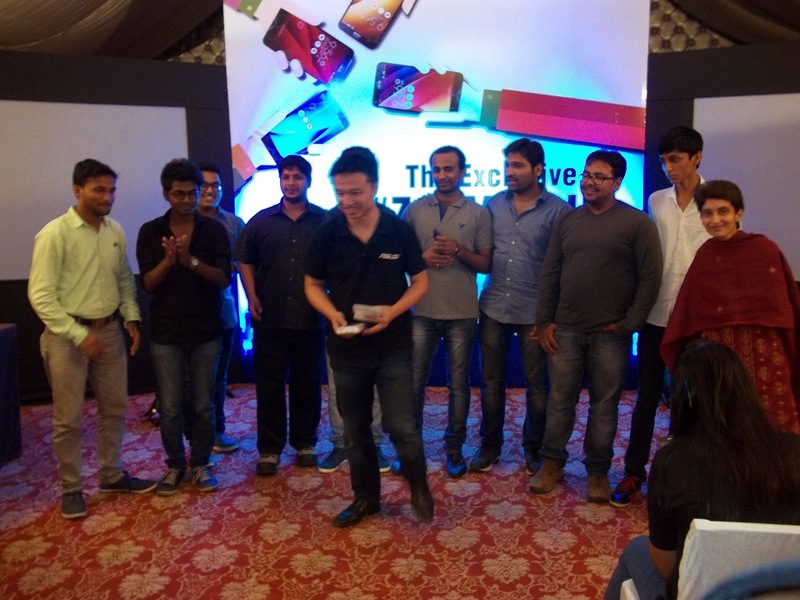 All 10 members of our team won 4GB pen-drives from Peter Chang. 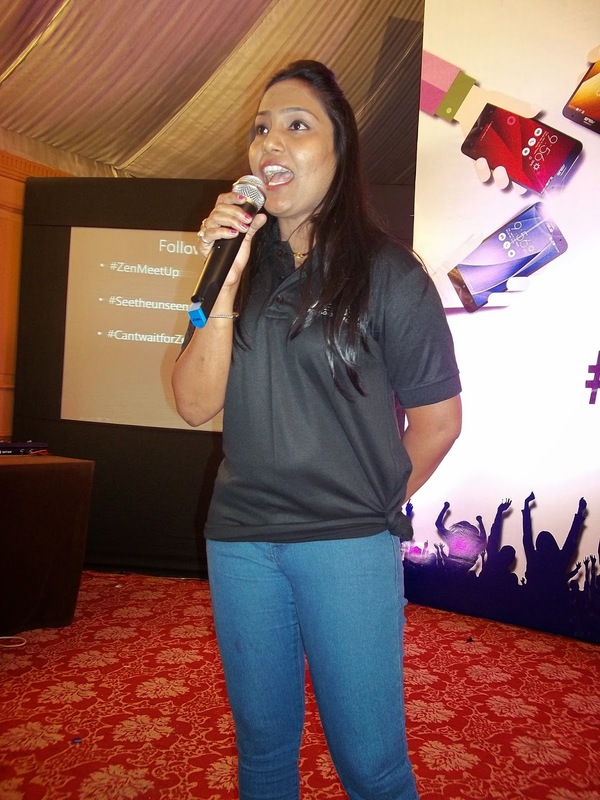 Yes Archana , The exclusive #ZenMeetUp in Mumbai was ZENsome. Those who could not attend can see these and enjoy. Thank you so much , S Maliyekal. 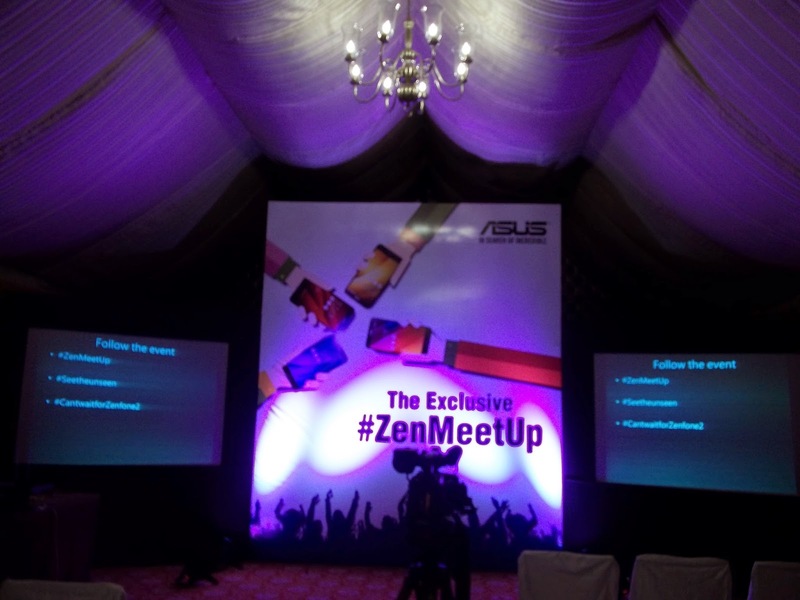 The #ZenMeetUp was absolutely Information + Entertainment.